Your business’ success starts at the top – with a great roof! Whether you need to keep your inventory, customers, or your employees safe, we can help. In fact, we’ve been helping businesses in and around Washington, DC do just that for years. That’s why they call us The Commercial Roofing Experts! Our team specializes in repairs, installations, replacements, and anything else you need to keep your roof secure. No matter what the problem is, we’re the best team to fix it! Not sure what the best roofing solution is? No problem! We take pride in finding custom solutions. We use state-of-the-art materials, so we can help you create a more energy efficient roof, a weatherproof roof, or anything else to meet your specific needs. What are you waiting for? 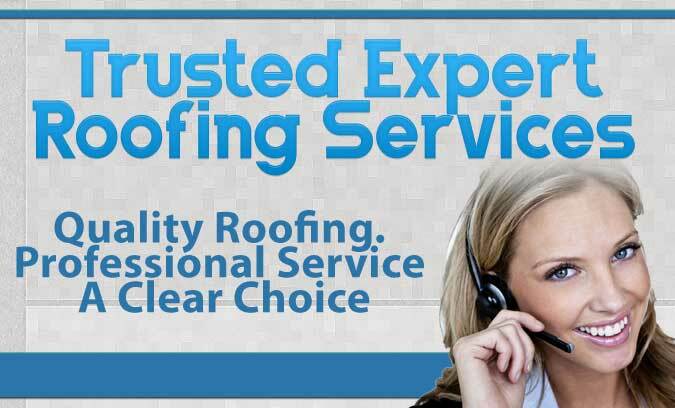 The very best roof is only a phone call away. 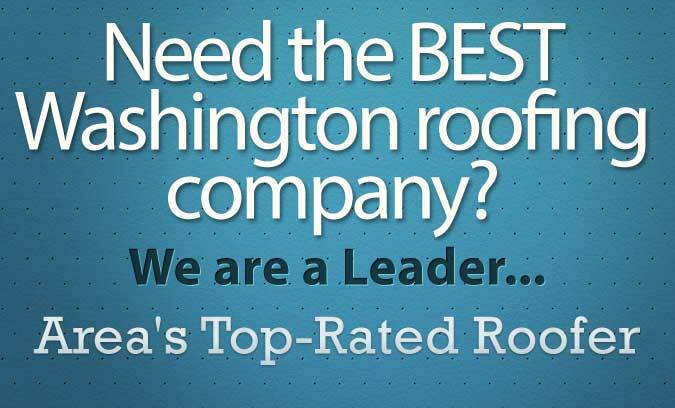 Call us today, and you'll know what makes us the area's top commercial roofing choice in DC. Commercial Roofing Experts has been repairing and installing commercial roofing systems in the Washington DC area for many years. We are highly experienced in the latest and top quality applications of the best roofing materials on the market. 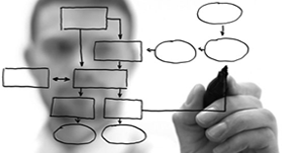 With our experience and technical savvy we do it right! We’re proud of the work we do – which is why we’re willing to stand behind it! Hire a commercial roofing contractor with top quality peace of mind. 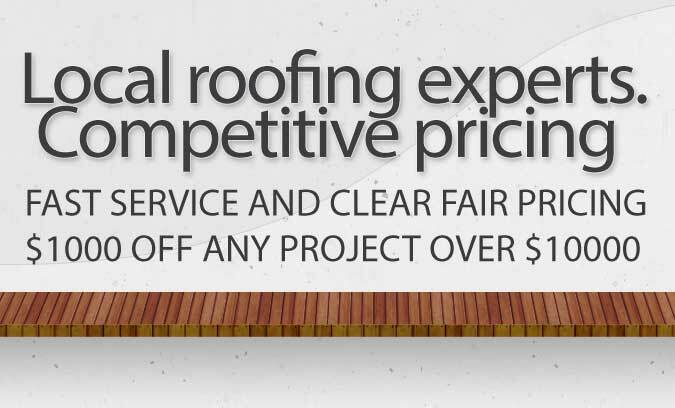 Contact us today to learn more about the special guarantee that comes with each of our commercial roof projects and why we're different from the rest. Want to see just how happy we’ve made our other customers? Or, want to see our craftsmanship for yourself? Head to our Gallery page, and check out pictures of some of the work we’ve done! 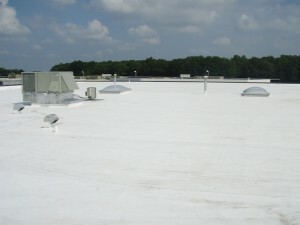 Hire a solid commercial roofing company to do it right the first time. Don't be left picking up the pieces. The Commercial Roofing Experts is a great company to deal with. Everything went smoothly for our business, on budget, on time, and very satisfied with the end result. We could not have picked a better roofing company! B.W. "It was a pleasure to work with the guys at the commercial roofing experts, they really know what they're doing... Great service and guarantee!" Simple! 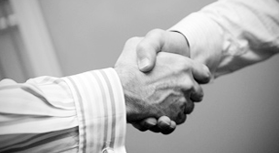 We are dedicated to providing high quality service to our customers every time they come in for help. How do we achieve this?